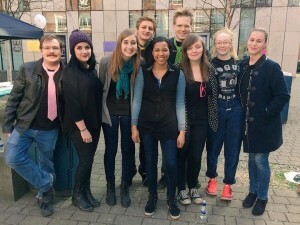 We love welcoming new volunteers to the Voice Festival team. Having a dynamic, enthusiastic and dedicated team is critical to keeping our annual programme relevant and exciting year on year for the rapidly growing a cappella community in the UK. That’s why we’re thrilled to announce that this Autumn we are recruiting for two new team members who can bring some new ideas to the table, help to lead a range of inclusive, educational and fun singing education programmes, and get on board with some of the exciting new projects we have in the pipeline for 2015-16. If either of these take your fancy, then drop us an email at voice@thevoicefestival.co.uk telling us why you think you’re the perfect person for the role. These are voluntary, part-time, work-from-home positions and there’s no application form, but a CV would be useful in helping us to figure out who you are and what you do. You can also send any informal enquiries to the same address. If you think you have something to offer that doesn’t quite fit into either of the roles listed above, do get in touch with us anyway. We’d love to welcome anyone into our fold who has the desire to inject passion, energy and innovative ideas into VF-UK’s programme. Interested? Make sure you get in touch with us before midnight on Monday 31st August if you’d like to be considered for this opportunity. We’re looking forward to hearing from you! 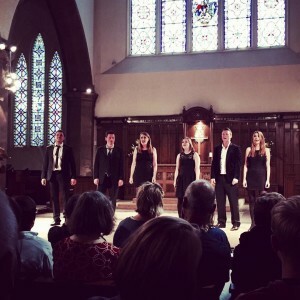 We’re sure you’ve seen a whole barrage of tweets, videos and pictures from last week’s enormously successful Edinburgh Fringe Festival a cappella showcase. Amongst our performing groups was Ardú, a 6-piece a cappella group hailing all the way from Ireland! Read on to find out more about the group and their experiences at the Fringe. Thanks to Leanne for writing this piece for us. 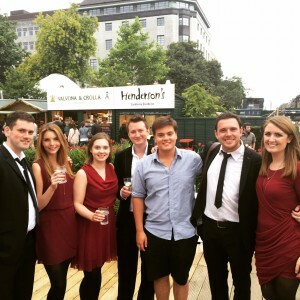 Let me introduce the group – I’m Leanne and I am a member of Ardú (Arr-doo). 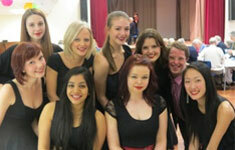 We are an Irish a cappella vocal ensemble with roots in classical choral singing. The ‘a cappella’ genre is something we all individually have been interested in for a long time and so taking inspiration from groups like The Swingle Singers (or as they are now known The Swingles) and The King’s Singers, we formed our small ensemble of six singers. 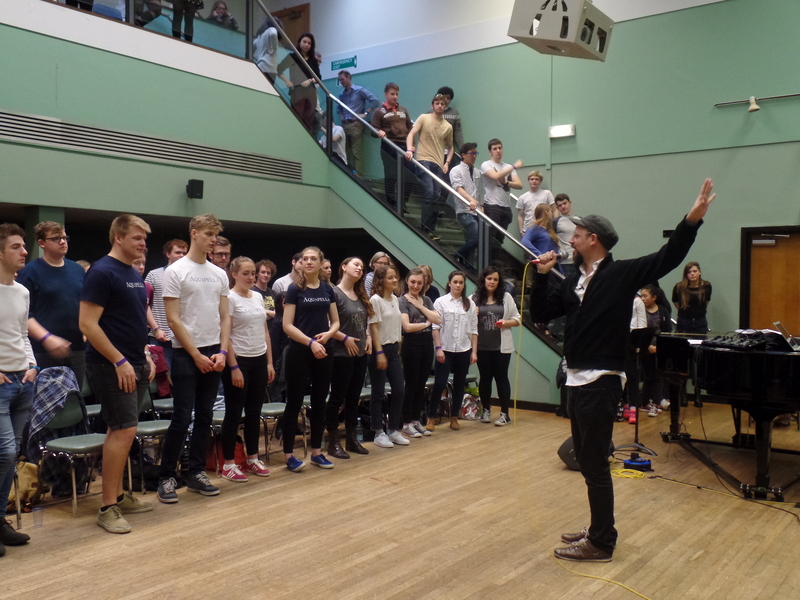 Although we are still actively involved on the classical choral scene, we are loving the challenge of ‘a cappella’ more and more with every rehearsal! We were only at the Fringe Festival for one weekend only so we had quite a hectic schedule!First we performed a lunchtime recital at the gorgeous St. Giles’ Cathedral right in the heart of Edinburgh. We also took to the stage at St. Andrew’s Square where we sang a mix of our own arrangements of Clean Bandit’s song ‘Rather Be’, and our jazzy numbers of ‘Libertango’ and ‘Mack the Knife’. In between this, we were diligently rehearsing for and promoting our Pledge Music campaign for our upcoming debut album (phew!). 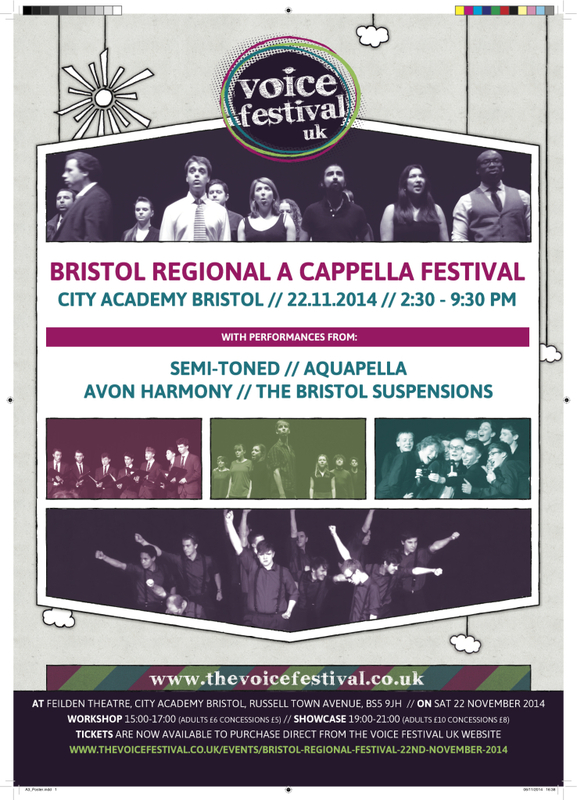 Taking part in the Voice Festival UK a cappella showcase was definitely the highlight of our weekend and we were delighted to be the only ‘international’ group in the line-up. We were so excited to perform alongside the amazing ensembles from the UK like Semi-Toned, The Sons of Pitches and Out of the Blue! One thing we took away from the experience was the sense of a strong a cappella community at the heart of the Voice Festival that we want to be a part of! At the showcase, we performed two of our favourite songs. The first was ‘Under Pressure’, an arrangement of the well-known Queen classic, the lyrics of which were very apt for our first UK outing..! This is definitely our party piece and the audience really responded to the opening riff of ‘Dum-dum-dum-digga-dum-dum’ by our mega-bass Colm. The second arrangement is rather special for us as it was written by our friend Ollie Lambert. Ollie is a young composer from Sussex and after hearing his awesome arrangement of ‘I Want You Back’ by The Jackson Five, we just knew we had to perform it in Edinburgh! The melody is shared amongst the group with the solo line jumping from our lead tenor extraordinaire Ciarán, to the amazing mezzo Laura before finally giving me a chance to belt out the high notes. Our favourite moment in the arrangement is definitely the surprise change to ‘ABC’ (another Jackson Five hit!) towards the end. The whole texture of the piece suddenly becomes much more exposed and articulated before jumping right back into the lush harmonies of the chorus and ending on one last declaration of ‘I Want You Back’. Luckily for us, Ollie came along with us to Edinburgh and having the opportunity to premiere his piece in front of the Voice Festival UK audience was simply amazing! What’s next for Ardú? We are currently crowdfunding for our full length debut album due to be launched in November 2015. Check out our campaign here or keep up with our shenanigans on Twitter (@ArduVocal) or Facebook (/ArduMusic). We will definitely be back for more singing with Voice Festival next year and will be keeping a close eye out for all the groups we met at the showcase! Interactive guide to the Festival Weekend, with added Happy! 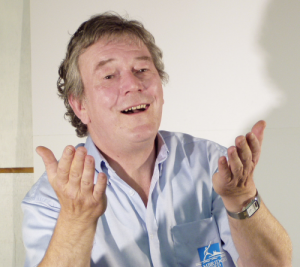 For those of you unsure as to what our Festival Weekend will entail – or for those who just want to learn a little bit more about our judges, workshop leaders and competing participants, we’ve put together a useful guide which provides at-a-glance information on all of our workshop and competition sessions, as well as links to other web pages and details on how to purchase tickets. Make sure you turn up your speakers, because the guide also includes a first listen of our collaborative recording of the chart topper ‘Happy’, as sung by participating a cappella singers from the 2014 Festival Weekend. Once again, our 2015 Weekend will include collaborative recording sessions with Liquid 5th Productions, so make sure you come along to give those vocal chords a stretch.